For more information contact Brian Shepherd, 260-894-4638, 700 Westfield Dr, Ligonier. 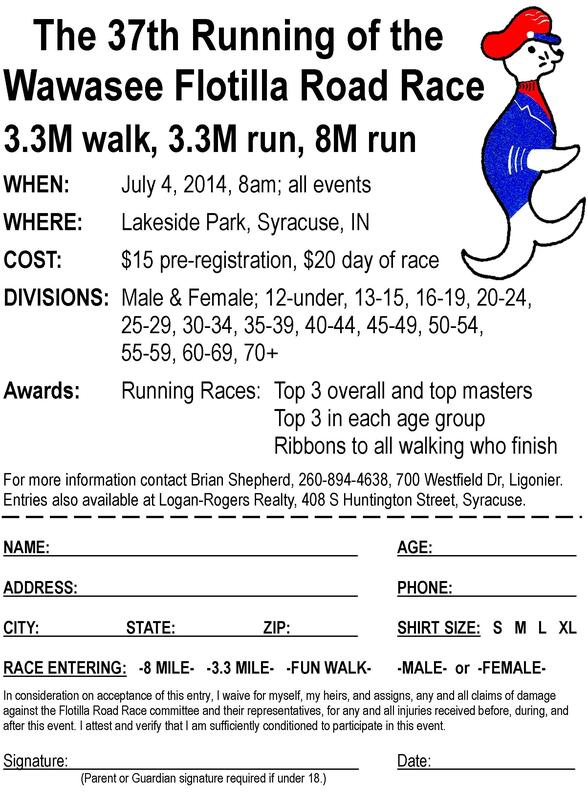 Entries also available at Logan-Rogers Realty, 408 S Huntington Street, Syracuse. 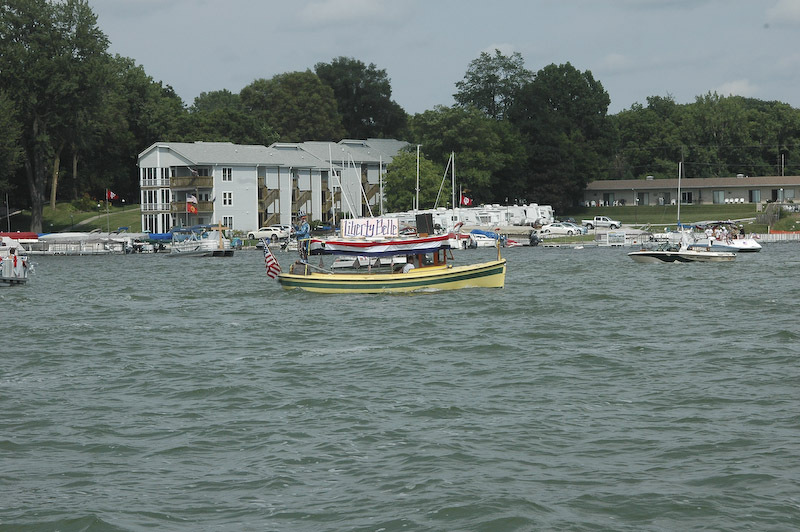 Welcome to the Wawasee Flotilla Website! 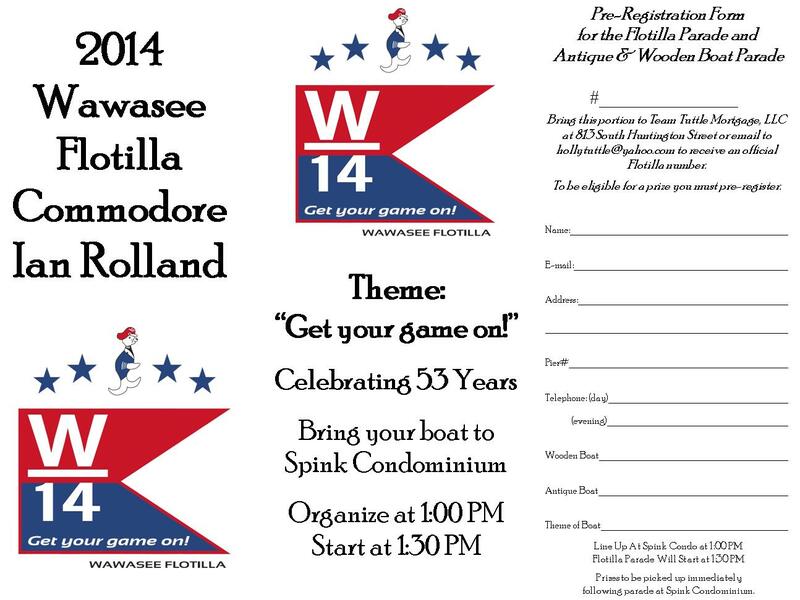 Welcome to the all new Wawasee Flotilla Website. Its a little rough right at the moment so if you run into anything that you think should not be that way let us know! Click on the comment link below and leave us a comment, we will be checking often. 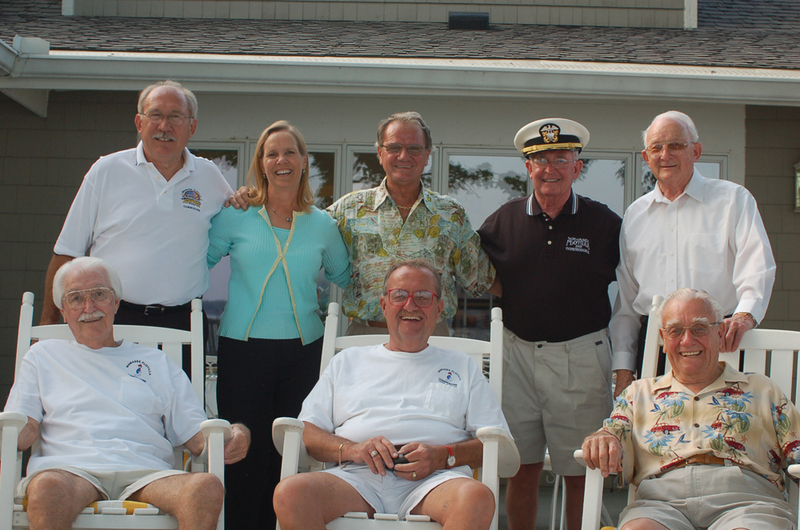 Take a Look around at the commodore history and photos from past events! 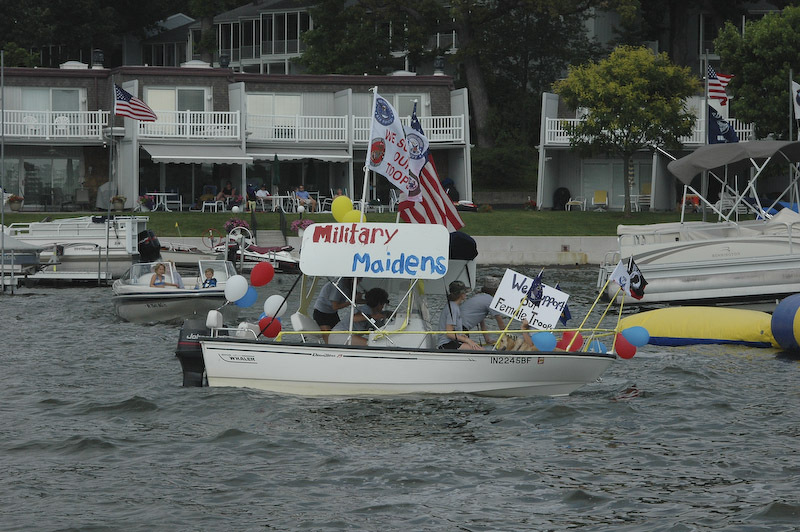 The 2009 Wawasee Flotilla will be Saturday, July 11, with a theme of “Favorite TV Show.” It will begin at 4 p.m.